Gardening for Recreation, Occupation and Well-being. KHG uses nature as a supportive environment to provide experiential learning and positive personal development. Opening in 1979 as the Kevin Heinze Garden Centre, we have four decades of experience behind us in the field of therapeutic horticulture. With the highly qualified and visionary team we have today, we are confident of a future that continues to support and inspire individuals. 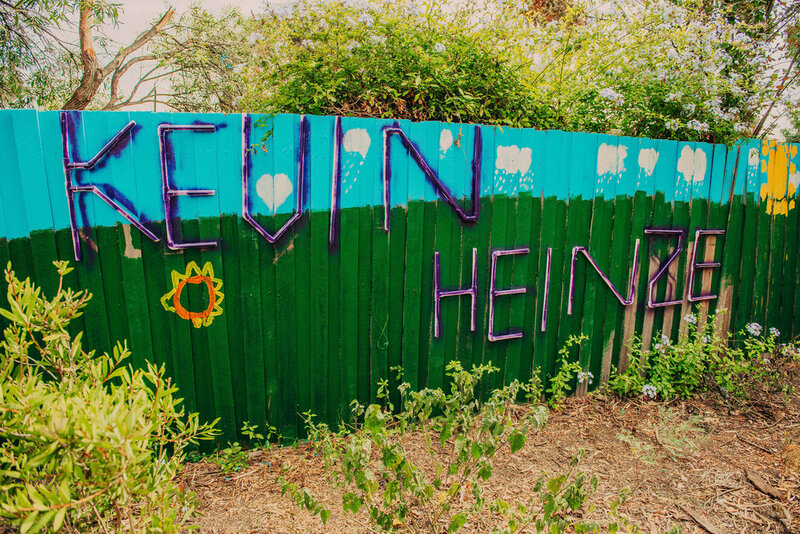 Kevin Heinze Grow is highly respected within the disability and horticulture sectors, and in recent years has expanded to offer services within the mental health sector, youth services, aged care, and refugee services. 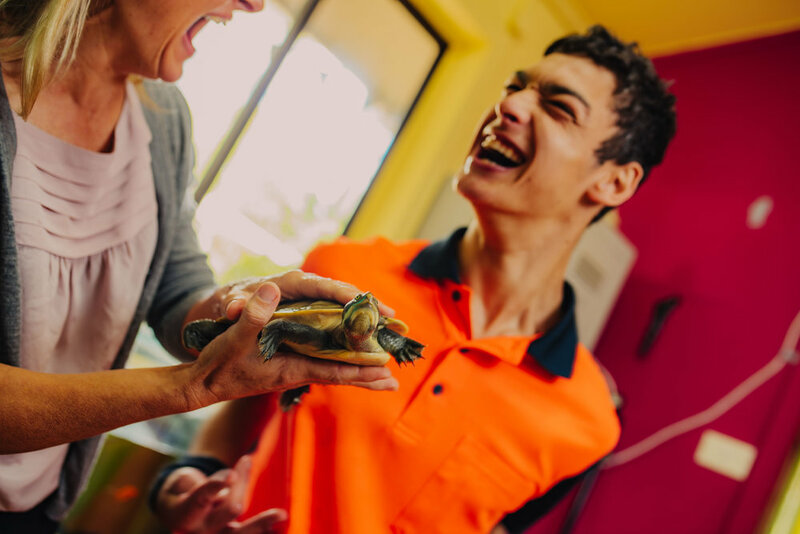 We provide a range of services to groups and individuals including under the National Disability Insurance Scheme (NDIS) and Commonwealth Home Support Program (CHSP). We are very grateful for the support we receive from philanthropic Trusts and Foundations, the Manningham City Council, Bendigo Bank, Kiwanis Club, State and Federal governments, as well as our donors, whose support is vital to the success of our organisation. 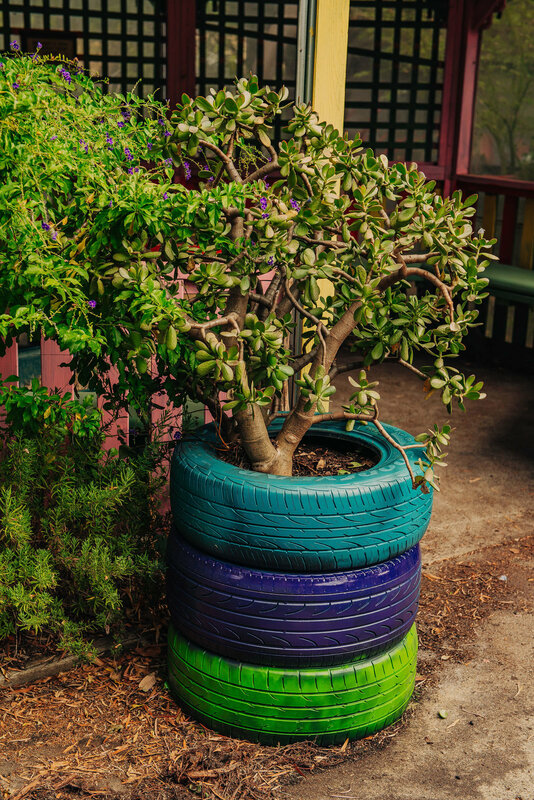 If you would like to develop a therapeutic garden space or program within your organisation contact the team at Humanscape. Humanscape has been developing for a number of years, under various Kevin Heinze Grow and community based projects, and has considerable proven experience providing specialised horticultural therapy information, consultation and design advice to a broad range of individuals, including government and community organisations, ensuring the benefits of gardens and green spaces are made readily accessible to as many people as possible. At Kevin Heinze GROW everyone can benefit from horticulture based therapy. Over 50 years of international research has proven that plants are vital for human health and well-being . Our activities promote social inclusion, resilience, confidence, laughter and friendship.